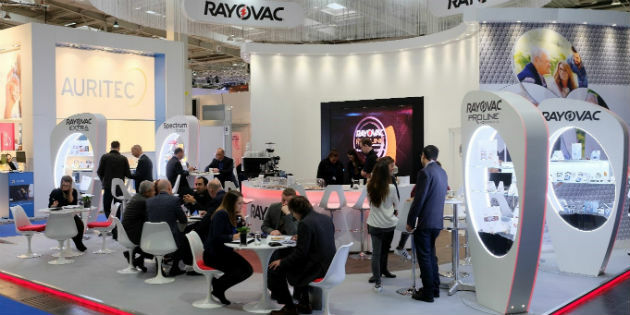 Accoring to a company’s press release Rayovac is about to embark on a tour of top hearing exhibitions across Europe, showcasing its latest product range. 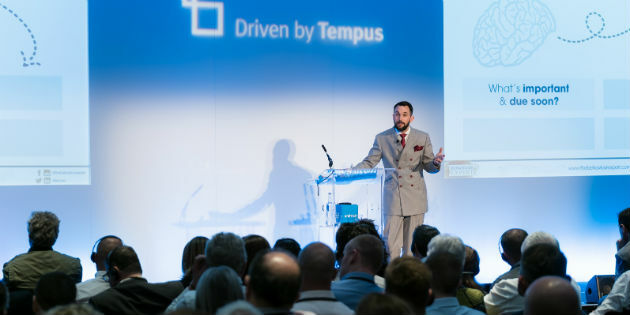 As many as 175 customers and delegates from across Europe have gathered on March 31 in London for Unitron’s European launch of Tempus, Unitron’s newest platform. In Indianapolis Oticon previews the expanded Oticon Opn portfolio via an immersive exhibit (#808) that brings the benefits of Opn’s innovative new technology and features to life. 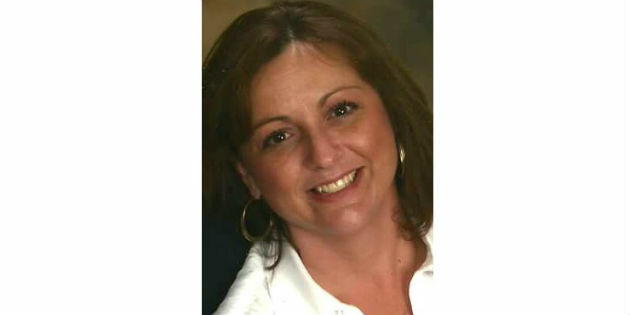 Dr. Rebekah F. Cunningham welcomes the industry to AudiologyNOW! AudiologyNOW! 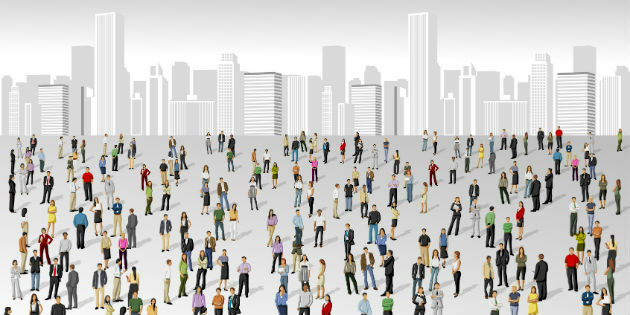 is the world’s largest gathering of, by, and for audiologists. "Vertigo is not the diagnosis; it is a symptom"
Vertigo is a very common symptom in human beings. “It can be defined as a sensation of movement of the person or the surroundings of the same person but without any such movement really existing. 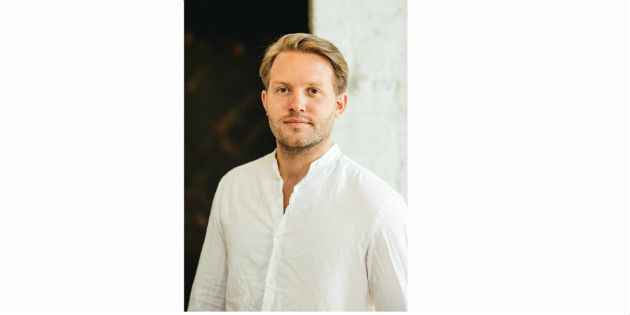 Jackson Mann, founder of Minneapolis-based startup company Vibes will appear on ABC’s Shark Tank on January 27 at 9:00pm/8:00pm Central. More than 100 leading scientists and hearing health experts from around the world gather on January 12 and 13 for a two-day scientific workshop sponsored by MED-EL. 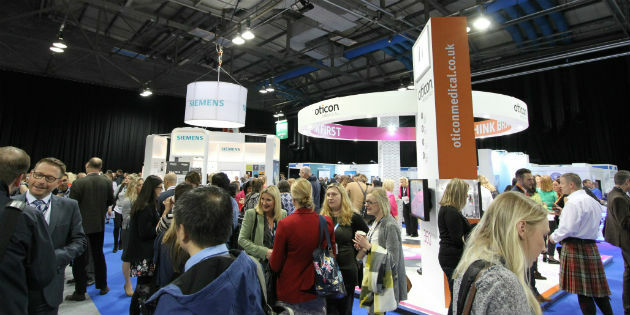 Glasgow, Scotland, was the host city for the 2016 British Academy of Audiology conference. 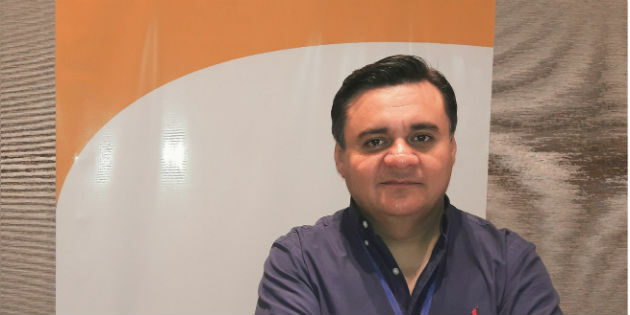 This will be the first time that such a huge international cochlear implant gathering has been held in Chile. The event is scheduled for April 23 to 26 of next year. The Association of Independent Hearing Healthcare Professionals Hearing Expo 2016 and 10th Golden Lobe Awards took place at the Belfry Hotel in Nottingham in November.